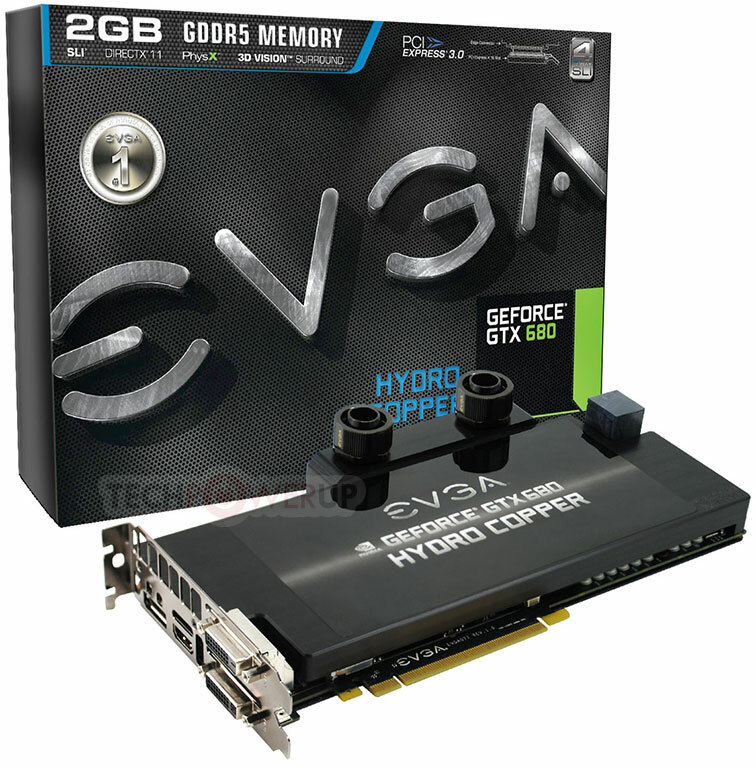 EVGA has just announced the availability of its own water cooling solution and water cooled graphics cards based on the new Nvidia Kepler card, the GeForce GTX 680 Hydro Copper that comes pre installed with the Hydro Copper Water block and is also available separately. 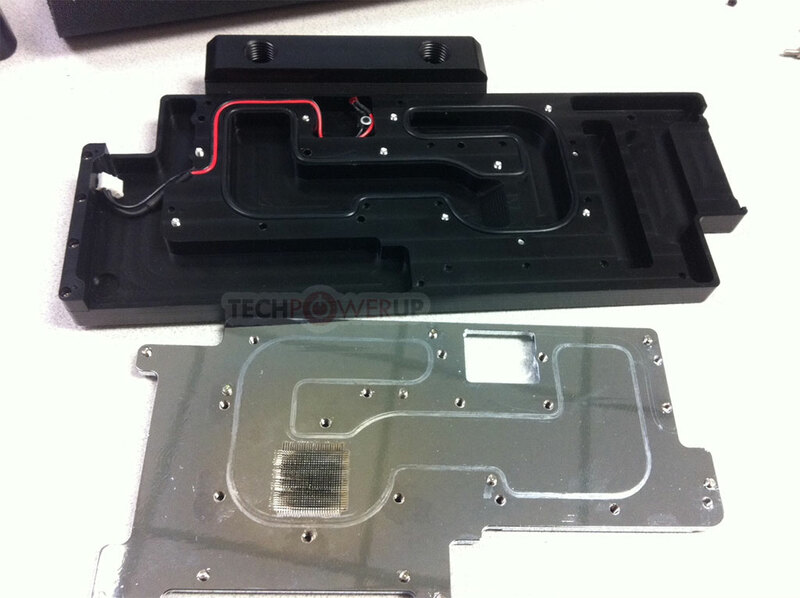 The new cooler apparently reduces temperatures by as a much as 50% as EVGA reports. The card itself comes packed with a 5 Phase PWM Design for extreme overclocking and an 8 pin + 6 pin power connector to power up the graphics card. The card also comes shipped with increased clocked speeds with the core clock boost speed is set to 1215 MHz and 1150 MHz as the base clock. Memory clocks have also seen a 300 MHz increase to 6300 MHz. The GTX 680 Hydro Copper graphics card has been priced at $699.99 with the water block available separately for $159.99 respectively. The card and water block are up for grabs immediately so don’t hesitate to buy yourself an off the shelf watercooled graphics card (provided you have a water cooling setup) or just want to cool off your newly bought 680.